Guimaras Island is a fourth class province located just across Iloilo. 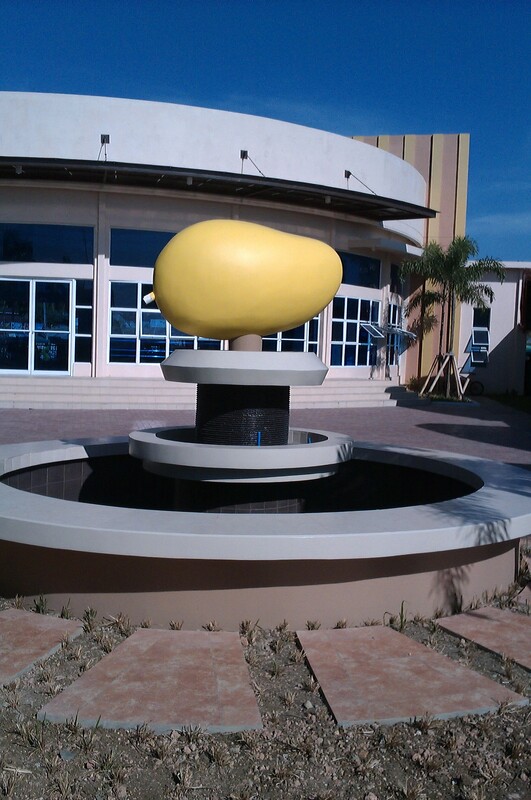 It was once considered a sub- province of Iloilo until 1992. 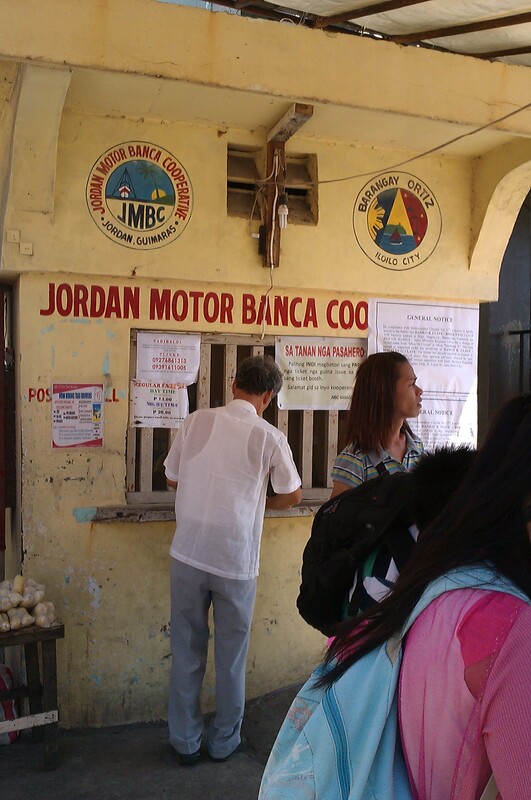 After our lunch at Green Mango, we thought it could save us time if we take a taxi en route to the Jordan motor banca port. It was relatively near since we just paid 52 php. 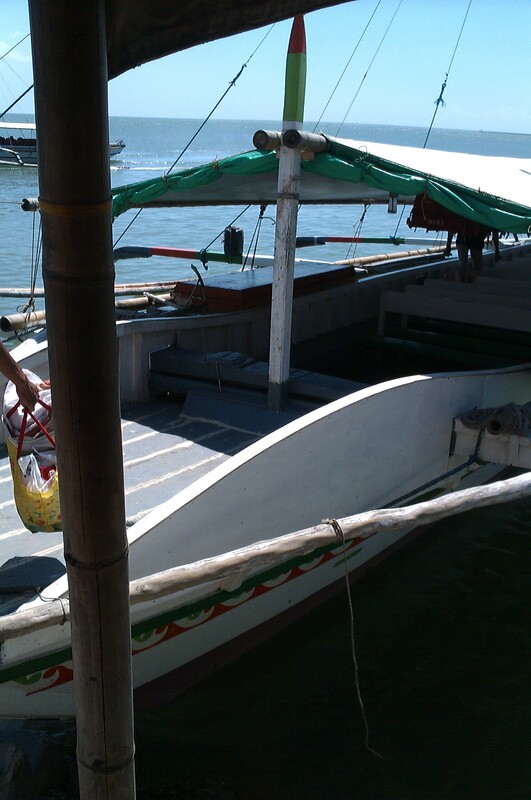 One can also ride a jeepney going to CPU and disembark at the Biscocho Haus then walk a little towards the port. 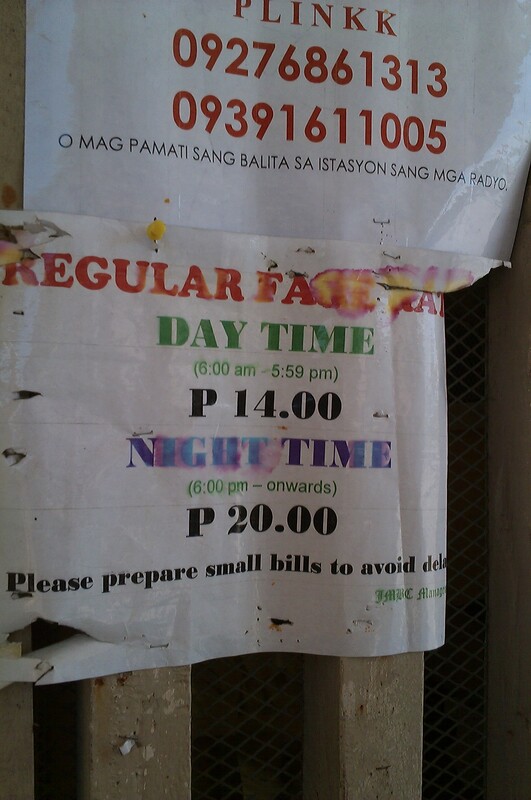 Fare for the motor banca is 14 php. I’m not sure if the motor boats are available 24/7. It took us 10 minutes to reach Jordan Port in Guimaras. From the port, a group of locals from their tourism sector asked for our itinerary. We told them we’ll just visit the monastery, museum and their public market. They gave us the fixed tariff rates for the different destinations in Guimaras. 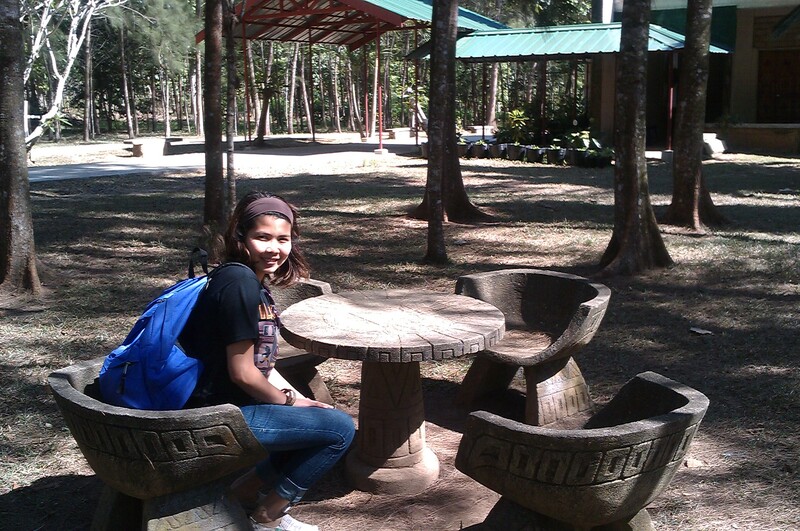 Our destination would cost us 300php all in. 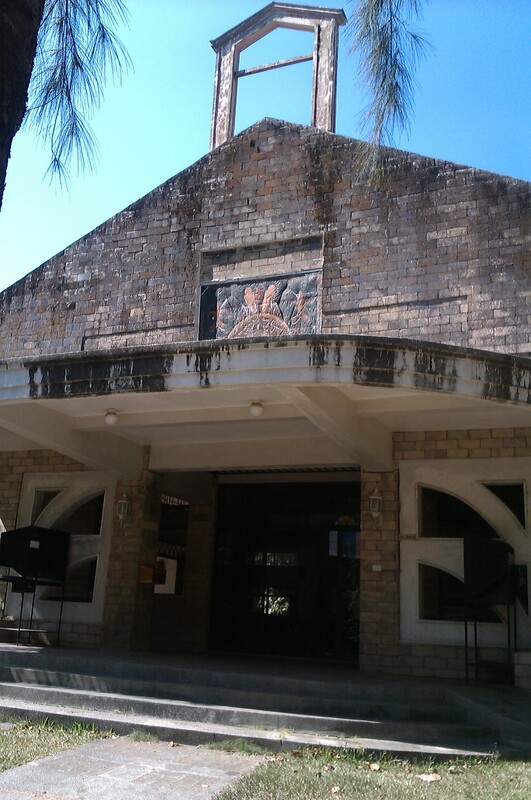 The monastery is located at Brgy. 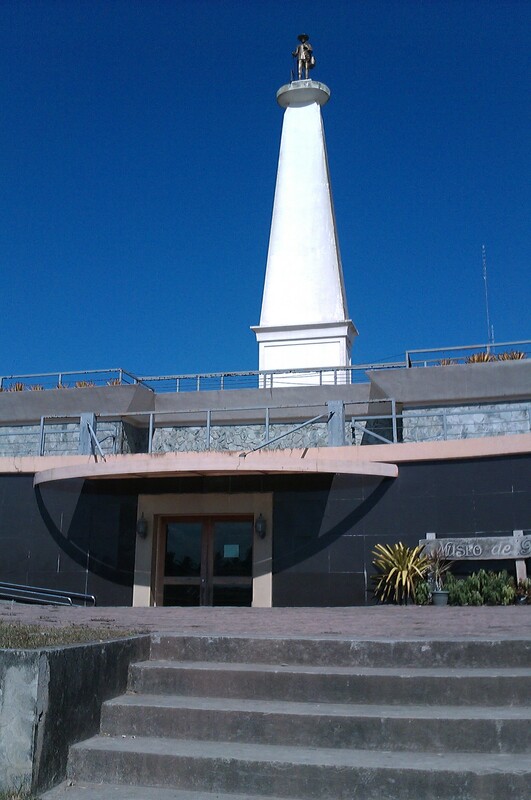 San Miguel, Guimaras. Travel time is approximately 30 minutes from the port of Jordan. The Trappist Monks are from the Cistercian Order following the rule of Saint Benedict. It was so quiet when we got there. We were blessed since when we were there, one of the monks by name of Father Peter got out and invited us in his humble room. He asked us a few questions like where we’re from and what other places have we visited in Guimaras. He then blessed us with Holy Water. On our way back, we went into their Museum but sad to say it was closed for renovation. 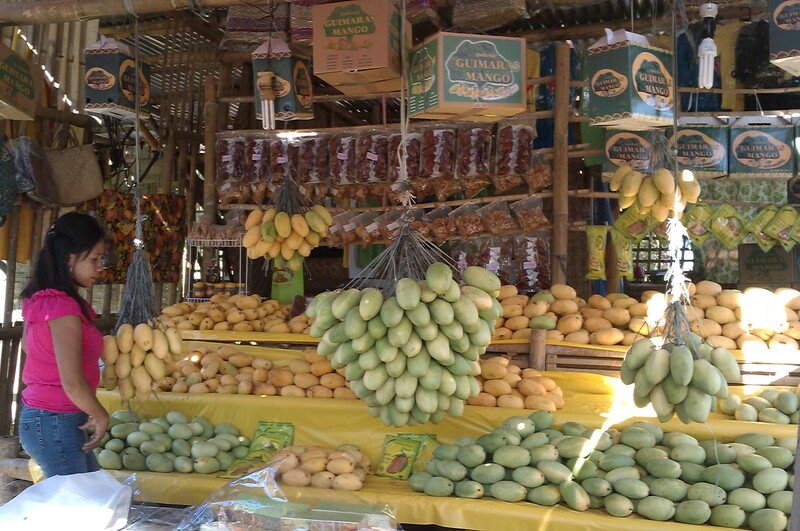 Guimaras is known for its mangoes. It has a wide array of mango plantation. The driver was kind enough to bring us to their market for a glimpse of their mangoes. The price was a bit high ( 85hp/kilo) so we opted for the dried mangoes so as not to add up to our baggage in the plane. Another popular destination is the Raymen Beach Resort located at Alubihod Guimaras. Our time was limited so we didn’t go there. We went back to Iloilo City at around 4 pm.